Edited by Lucy Baldwin. 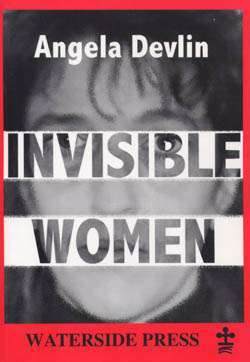 With a Foreword by Vicky Pryce. For practitioners by practitioners this highly informed collection will be of great value to course providers across a range of disciplines and groups dealing with womens issues. Approximately 12,000 women every year experience maternal incarceration, whilst many more are engaged in community-based supervision, support or interventions from public, private and voluntary services. Working with mothers who understandably already might feel challenged and vulnerable can be as demanding and difficult as it is rewarding and inspiring. The book aims to make this task more effective, purposeful and rewarding. 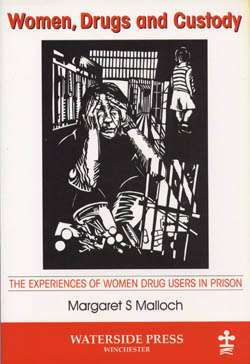 Drawing on many years of practitioner experience of both the editor and chapter authors, who include a barrister, prosecutor, police officer, prison officer, probation officer, drugs worker, social worker and psychotherapist, the book aims to facilitate and develop understanding in relation to effective practice when engaging professionally with mothers, their lives, challenges, emotions and (ordinarily) their pre-occupations with their families. A workbook for course providers and students across a range of disciplines. 'I cannot help but jump around punching the air at this book. 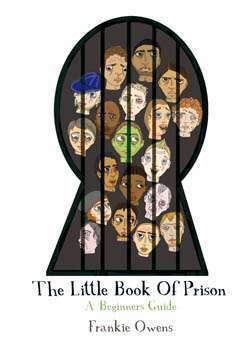 Mothering Justice has dared to expose the barriers both in Criminal and Social Justice Areas. 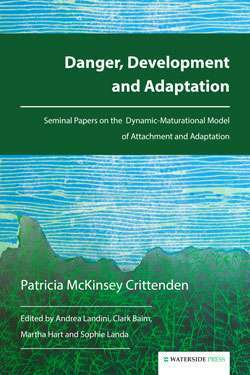 Lucy Baldwin et al have delivered a stunning panoramic view of Motherhood. 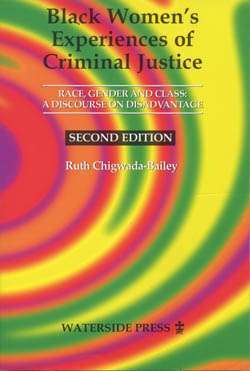 This book brings a sense of power so practitioners and students can begin to challenge the effects of punishment has on women and Motherhood. A courageous look at a powerful force  Mothering Justice is an eye-opening publication bringing the forces of Mother Nature to the Judiciary and Social Justice'-- Criminal Law & Justice Weekly. 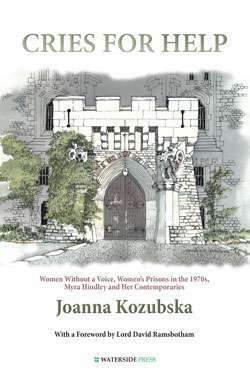 This book will not be the first occasion when concerns about the impact of imprisonment not only on mothers but their children have been publicised. But, unlike the others, the fact that it will contain observations from so many different practitioners, each presenting their own perspective, should be taken very seriously by politicians, to do what needs to be done to prevent avoidable damage on future generations-- Lord David Ramsbotham. 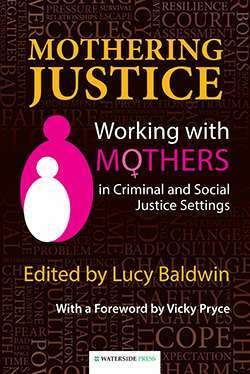 I absolutely recognise the value and importance of this book which will add to and develop understanding in relation to working with mothers in criminal justice-- Vicky Pryce (from the Foreword). 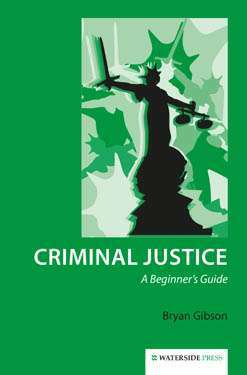 'The notion that the majority of women who are in the Criminal Justice System have been failed by a range of services and should never have been in the criminal justice system at all has gained considerable support over recent years. However, what has become increasingly clear in the discourse is that the impact on the lives of not only the children of women in the criminal justice system which is hugely significant and damaging, but on the mothers themselves  and they all deserve better. In telling these stories in such an accessible way there is hope that practitioners will understand that this goes much deeper than a troubled mothers life, and that this will lead to more being done to intervene appropriately at earlier times for both the mother and the children, and that this will change the course of life for women and their children'-- Jackie Russell, Women's Breakout. Lucy Baldwin is a Senior Lecturer in Criminology at De Montfort University, Leicester, having joined academia in 2004 after a long career in social and criminal justice. She has practised in a variety of fields including social work, probation and prisons and has experience across a wide range of settings from service user, victim and offender-focussed perspectives when she has been 'touched by the heart and soul of women, especially the mothers with whom I have worked and the challenges they face.' A mother of three and stepmother of one she is also a novice grandmother. Lisa Hackett is a Social Worker and Approved Mental Health Practitioner (AMHP) and Head of Division of Criminology at De Montfort University. Cassandra Barnes is a Social Worker working as a Senior Social Worker in a duty and assessment team for Childrens Services. Catherine Thompson is a Detective Constable within the Domestic Violence Investigation Unit (DAIU) in a busy city police force. Leila Zoe Mezoughi completed her legal training in 2015 and is awaiting the call to the Bar. 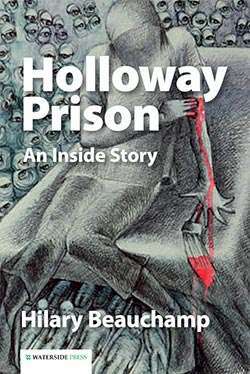 Pamela Windham Stewart trained as a Psychoanalytic Psychotherapist and divides her time between her private practice working with individuals and couples as well as supervising and supporting other therapists and her forensic psychotherapy at HM Prisons Holloway and Bronzefield. Laura Abbot is a Senior Lecturer and Admissions Tutor for Pre-registration Midwifery at the University of Hertfordshire. Susie Atherton was a Senior Lecturer in Criminology at De Montfort University for six years before leaving to complete her PhD in Criminology. Kayley Galway is a qualified Social Worker and works as an Operational Manager in a Criminal Justice Drug and Alcohol Treatment team, with 15 years experience in this field. Sinead OMalley is a Doctoral Researcher based at the UNESCO Child and Family Research Centre at the National University of Ireland, Galway, since 2013 but has been working on research with mothers in prison since 2012. Vicky Pryce is a mother who went to prison following one of the most high profile criminal trials of the recent past for taking the speeding points of her Cabinet member husband. An economist, she was joint head of the UK's Government Economic Service. She is the author of Prisonomics (Biteback, 2013), an analysis of the economic and human costs of imprisoning women, the royalties from which help former women prisoners to find work via the charity Working Chance. Alternative format ISBNs: PDF ebook ISBN 9781910979037. EPUB / Kindle ebook ISBN 9781910979020.